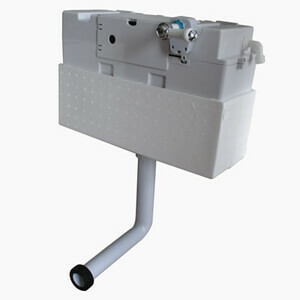 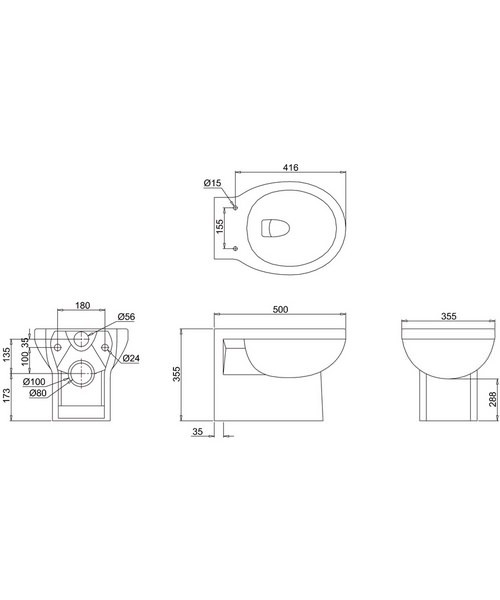 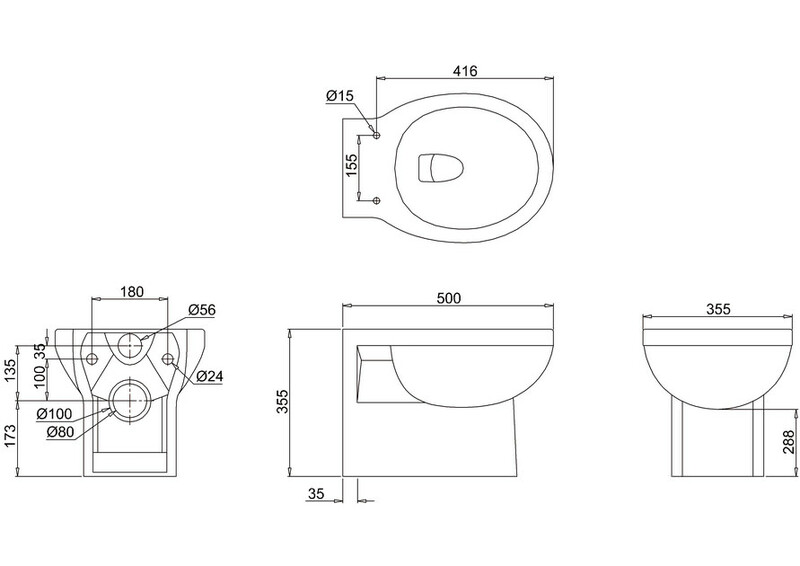 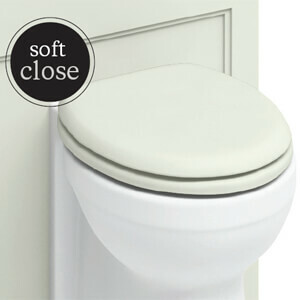 Give your bathroom a makeover with the Burlington Wall Hung WC. 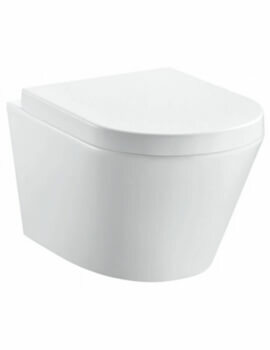 This smart bathroom fixture is just the thing to enhance your bathroom décor with its white finish and traditional design. 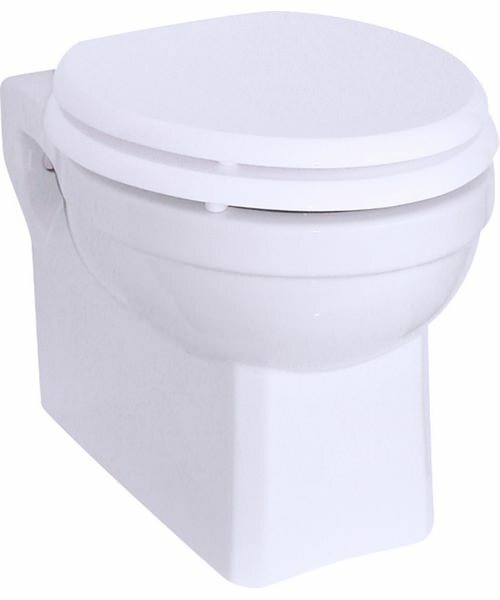 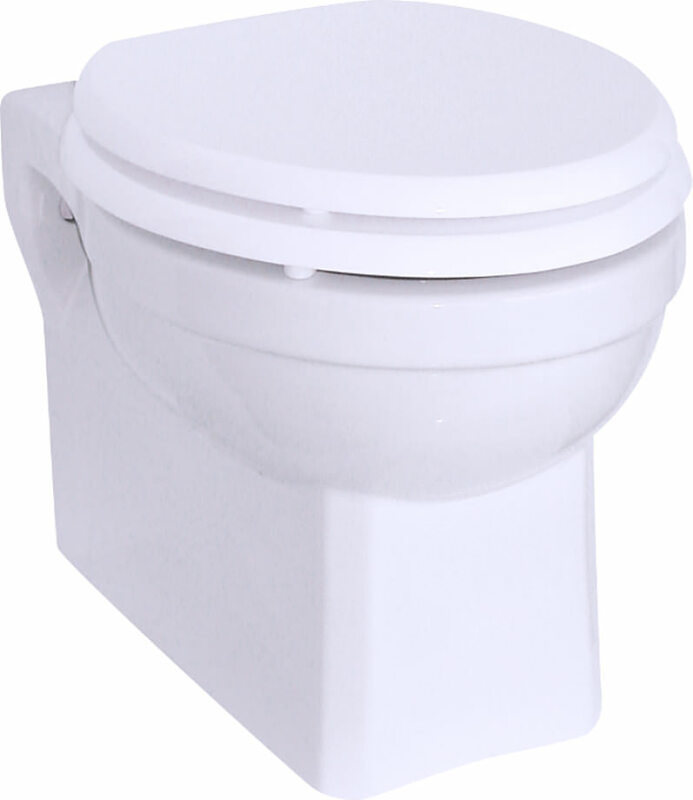 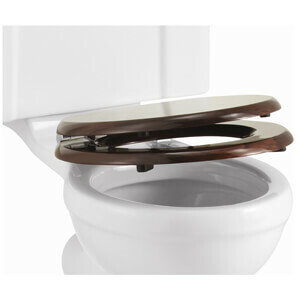 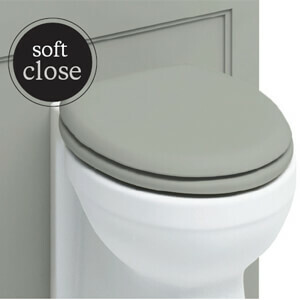 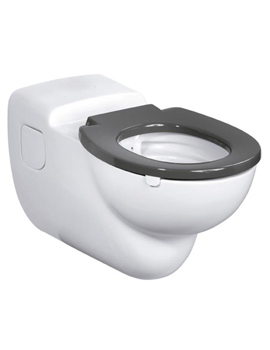 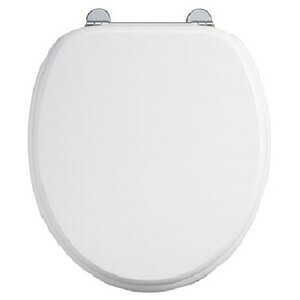 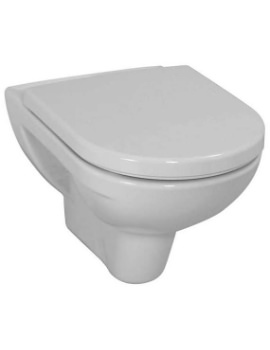 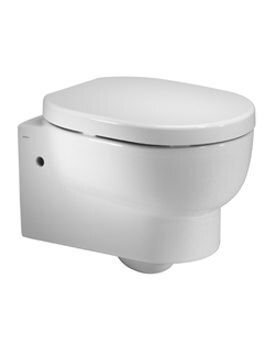 Made from the latest Nanoglaze technology, this WC is easy to maintain and highly durable. 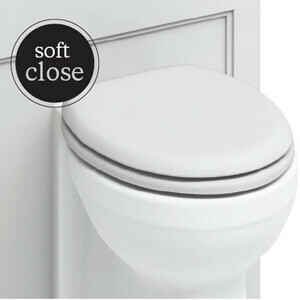 It is backed by a 25 year guarantee from Burlington. WC seats are available as standard or soft-close. 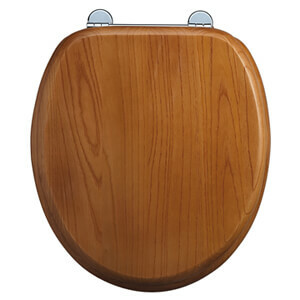 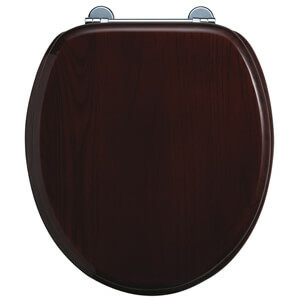 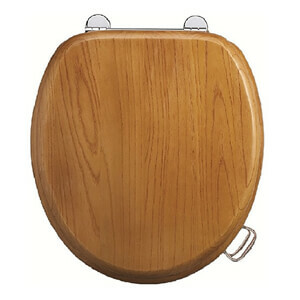 Only wooden soft-close and standard seats are supplied with handles fitted, for ease of use.